Your vision & health deserve amazing care. 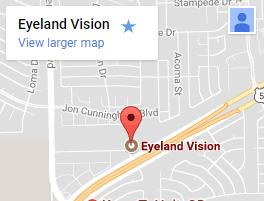 At Eyeland Vision in El Paso, TX, we provide patients of all ages the attention and expertise to help them achieve clear, healthy eyesight. With a team of professional eye doctors and trained staff, patients receive the best of care through thorough eye exams, accurate prescriptions, and finding the perfect pair of prescription eyeglasses or contacts. 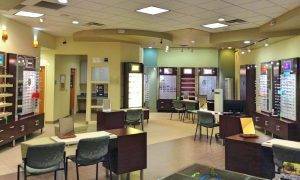 Largest free standing optometric clinic in El Paso. Current on the latest equipment to detect and prevent eye diseases. Plentiful staff to take care of you - by phone or in person. Help you understand the health of your eyes and the products that you purchase. Spacious, clean, and comfortable office. Easy to get to and plenty of parking. High quality eye care services and products. Eyeland Vision has acquired the latest developments in eye care technology to best diagnose, treat, and manage the visual needs of every patient. Our vision clinic can treat eye emergencies or urgent eye problems as well as manage the treatment of eye diseases, such as dry eye disease, glaucoma, macular degeneration, or diabetic retinopathy and co-management of eye surgery such as LASIK. 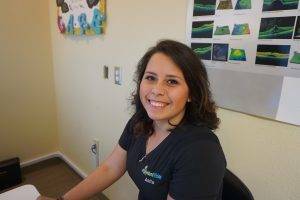 Our office is also a specialty contact lens clinic, where we've brought clarity and comfort to hard to fit contact lens patients. We are honored to have you as a patient of Eyeland Vision!